The first Boykin Spaniel, or the precursor of today's breed, was reportedly a small, stray spaniel type dog that befriended a banker walking from his home to the First Presbyterian Church in Spartanburg, South Carolina around 1905-1910. Alexander L. White (1860-1942) liked the little dog and took it home. After the dog showed some aptitude for retrieving, White sent the dog called "Dumpy" to his longtime friend and hunting partner Lemuel Whitaker Boykin near Camden, South Carolina. "Whit" Boykin (1861-1932) experimented with crossbreeding different breeds, and the resulting dog is named after him. In Boykin's hands the little stray developed into a superb turkey dog and waterfowl retriever. This dog became the foundation stock for the Boykin spaniel. The dogs had to be small enough to ride in the small boats used by hunters in the swamps. The Chesapeake Bay Retriever, Springer Spaniel, Cocker Spaniel, and the American Water Spaniel may have been used in the development of the breed. The area in which the breed developed, around Camden, South Carolina, was a resort area, and the breed was noticed by visitors and so spread around the United States. 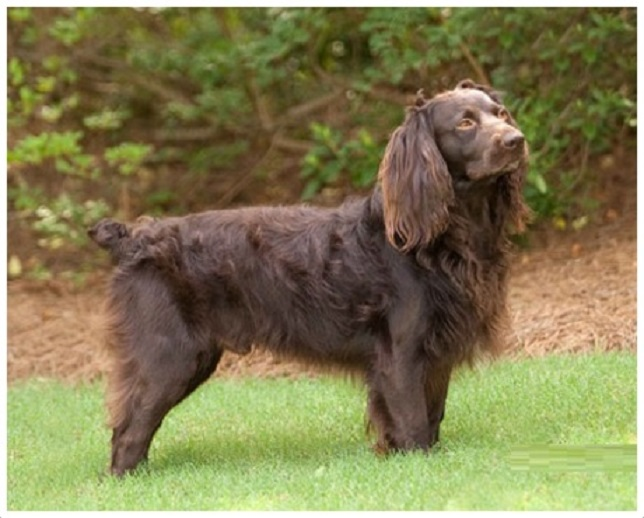 The Boykin Spaniel Society was formed in 1977 and began maintaining a studbook in 1979. 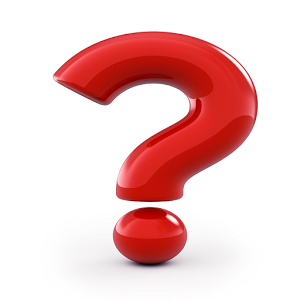 The BSS studbook has been "closed" since 1982, meaning that only dogs from BSS registered parents may be registered with the BSS. The Boykin Spaniel was recognized by the United Kennel Club in 1985. UKC does not close its studbooks so dogs from the BSS or the AKC may be registered into the UKC studbook at any time. In the 1990s a group of fanciers formed the Boykin Spaniel Club And Breeders Association of America in order to achieve AKC recognition of the breed and to gain access to the AKC Spaniel Hunt Tests and AKC Spaniel Field Trials held throughout the nation. The BSCBAA was the first Boykin Spaniel organization to form and maintain a "Code of Ethics". In 2007 the Boykin Spaniel Club And Breeders Association of America was recognized by the AKC as the parent club for the breed.